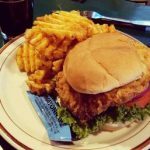 The most delicious trail in Iowa is finally here! 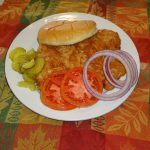 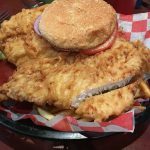 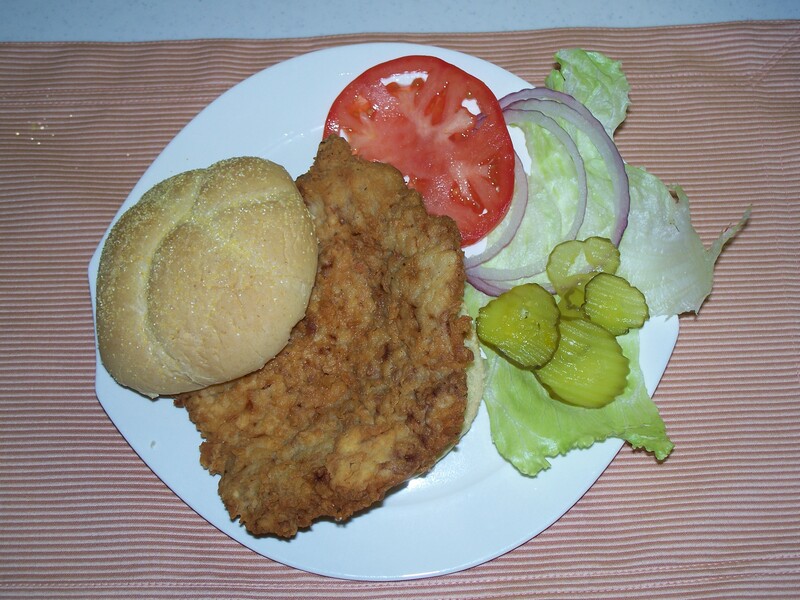 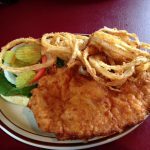 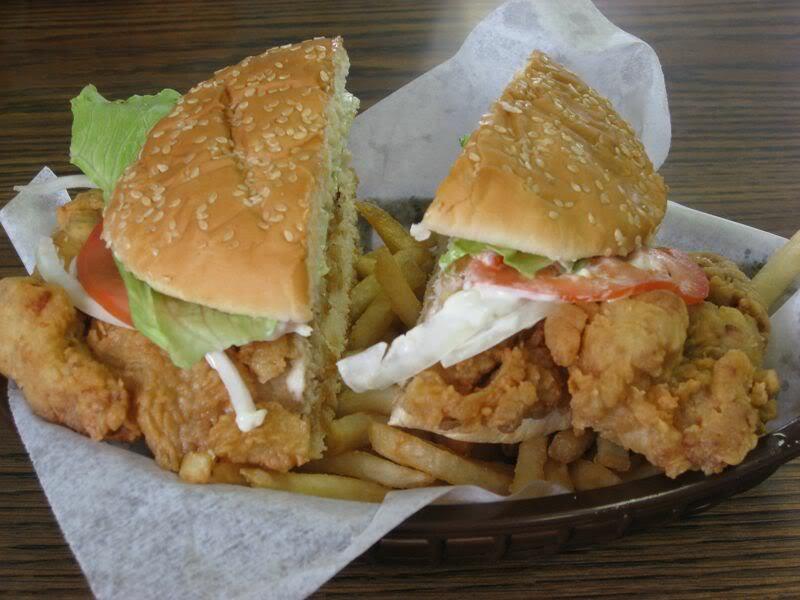 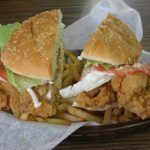 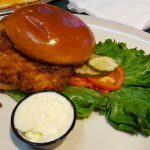 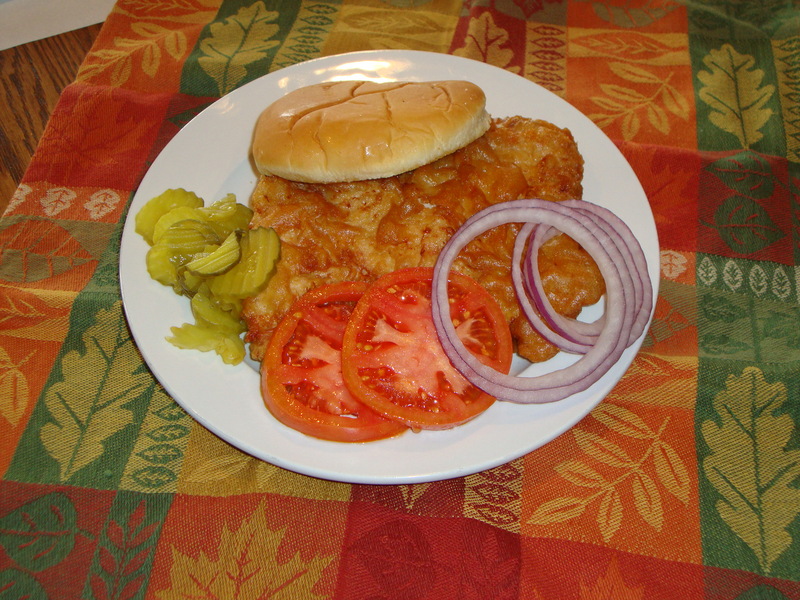 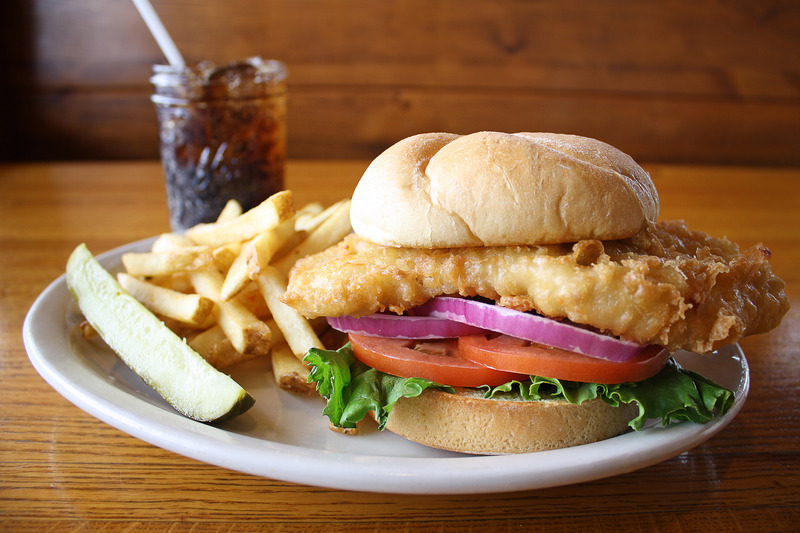 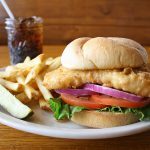 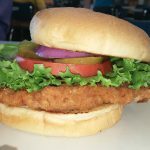 Iowa leads the nation in pork production and with all of that delicious pork comes a mid-west treasure that most of the country has no idea even exists … the best breaded pork tenderloin sandwich! 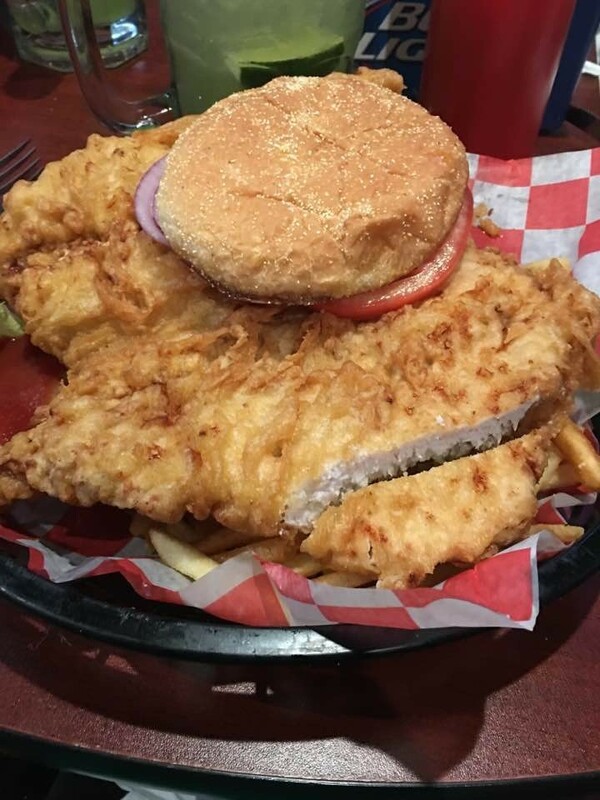 Now, we’re not talking about something that comes out of the freezer and is dropped in a fryer. 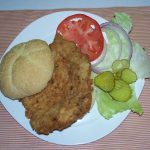 We’re talking about hand-pounded or tenderized center-cut pork loin that becomes blanketed in a custom bread crumb mixture or dipped in a savory batter and fried to golden perfection. 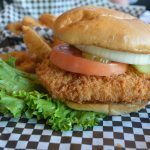 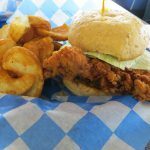 There are many ways to craft a breaded pork tenderloin sandwich and this trail takes you on a journey to enjoy some of Iowa’s best! 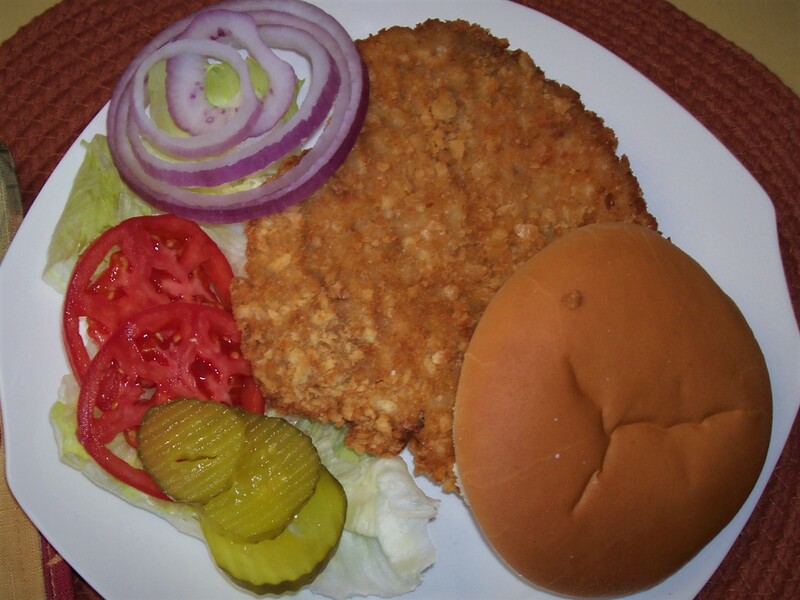 Quick Fact: Don’t let the breaded pork tenderloin sandwich be confused with the actual cut of pork called TENDERLOIN. 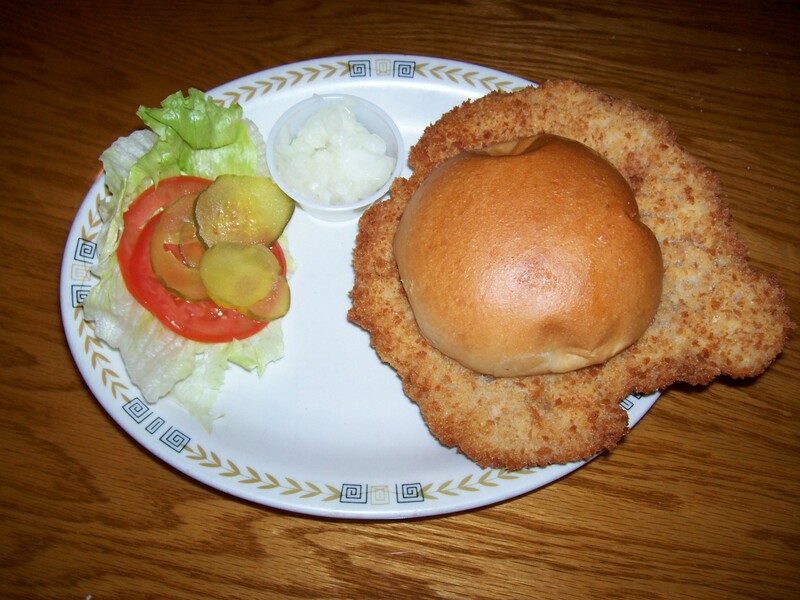 They’re completely different! 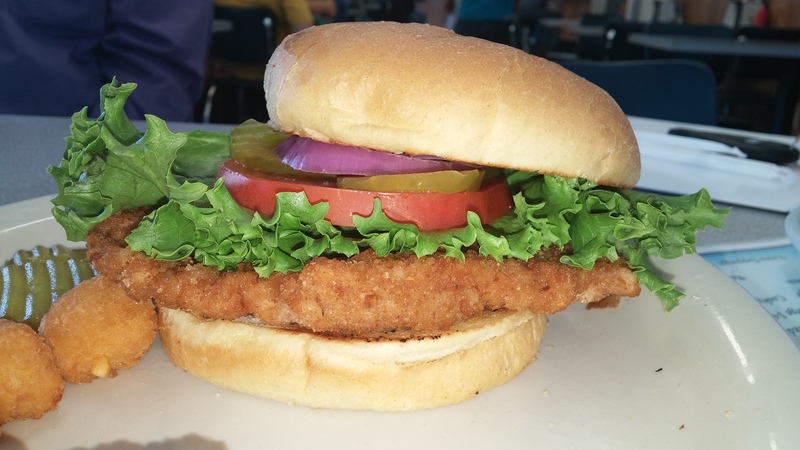 In fact, the tenderloin cut is just as lean as a boneless, skinless chicken breast (only 2.98 g of fat) and is an excellent lean protein choice! 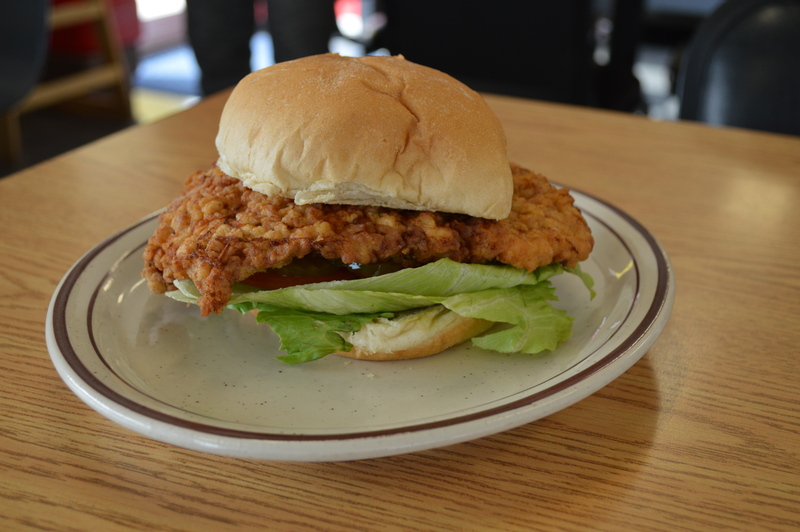 The tenderloin cut has even earned the American Heart Checkoff for being heart healthy! 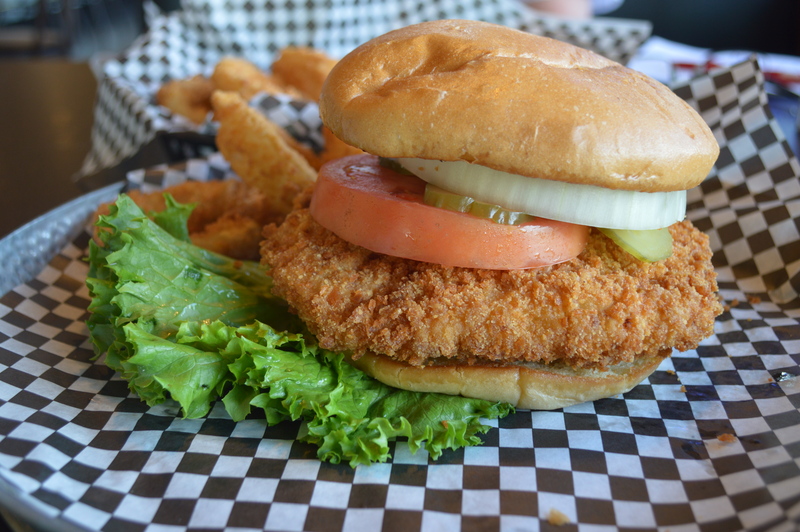 But now that we’ve cleared that up, let’s get back to the savory goodness of the tenderloin sandwich! 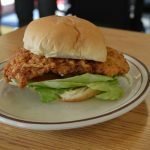 The Iowa Tenderloin Trail features 14 unforgettable sandwiches while celebrating the passionate families around the state who work diligently to provide safe, affordable and delicious pork. 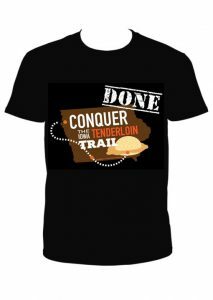 You don’t have to take our word for it though, take on the trail and experience the tasty tenderloin goodness for yourself! 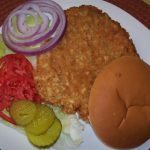 Iowa Pork Tenderloin Trail Map! 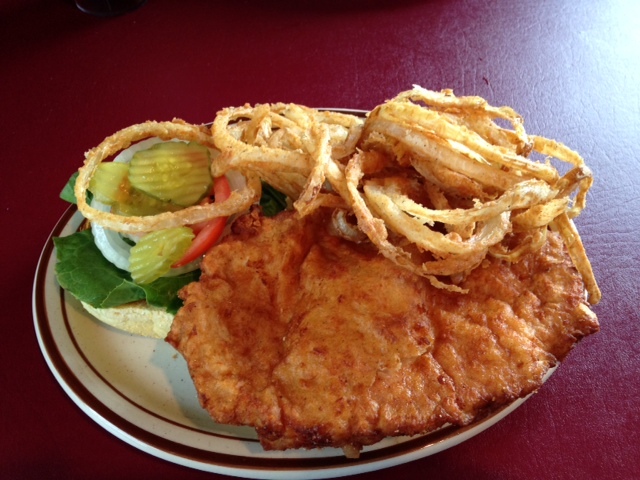 Your efforts will even be rewarded so you can boast about your tenderloin feat! 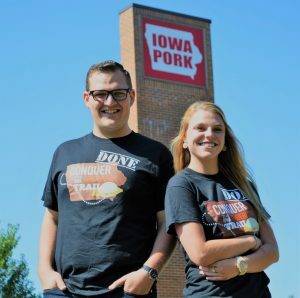 Receive 10 stamps on your passport within 24-months and receive a free t-shirt from the Iowa Pork Producers Association that is sure to create envy amongst your family and friends! All you need to get started and become a true mid-westerner, is your official passport. 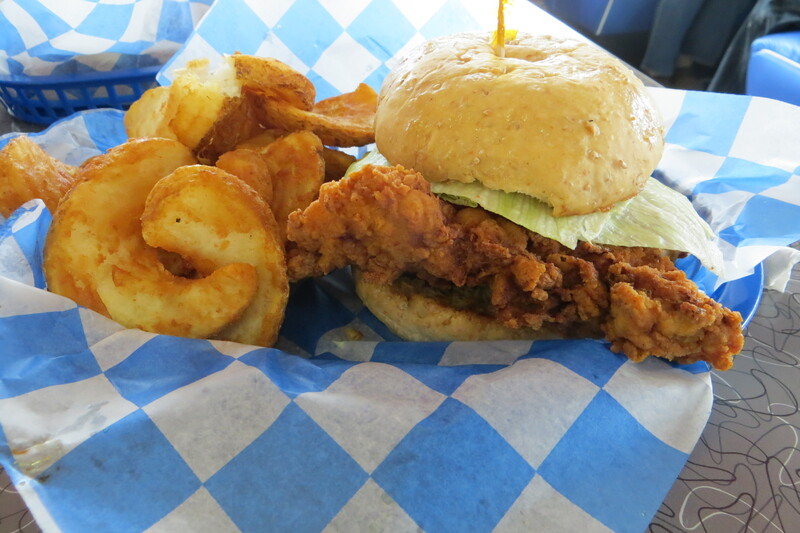 It can be downloaded here or picked up at any of the restaurants along the trail. Be sure to get your passport custom stamped at each restaurant you visit. 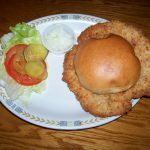 TC’s Point After in DeWitt is now closed!